About three weeks ago I received my first voxbox from Influenster and I did a post about it so if you want to check that out you can find it [here]. In this box I received the NYC HD Color Trio Eyeshadow in Long Beach Sands, the names for these trios are soo cute! This retails for about $2.99 which is a GREAT price! 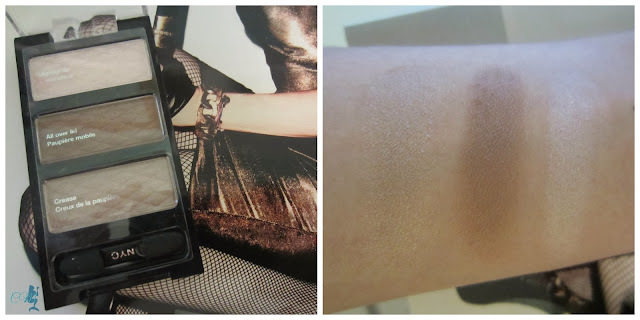 This is the first eyeshadow I have tried from NYC and I'm impressed. Now they are not the most pigmented or the smoothes eyeshadows you will find, but for the price you can't beat it. I think these would be great for anyone just starting off in makeup. They are powdery but they blend out really nice. 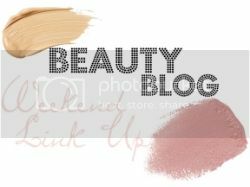 You would definitely want to wear a primer with these to get a better pigmentation and a longer wear. I would compare these to the Wet n Wild eyeshadows, however I do think the Wet n Wild ones tend to be just slightly more pigmented and smoother. This trio is a very neutral, there are no matte colors. I would consider these eyeshadows to be a satin finish, because there is a slight sheen to them but definitely no chunky glitter. This trio has frosty pink as the highlighter shade, a warm tone brown I use it in the crease but they labeled it as the lid shade. It has a beautiful sandy-taupe shade that I use as the lid shade but is marked as the crease shade, definitely my favorite color in the trio. I think this trio is great for everyday use, however I would substitute one of the colors for a matte shade just because it's a bit to much sheen for me during the day. I also think this could be worn at night as well. 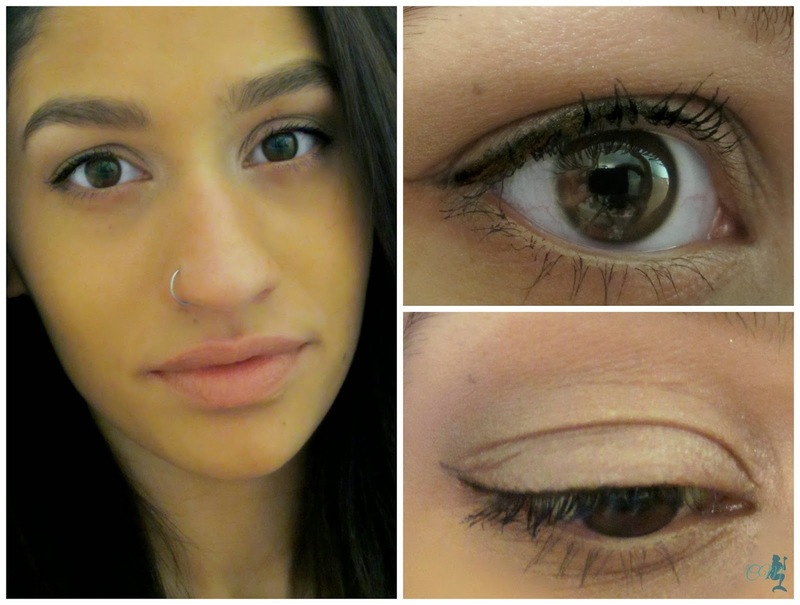 You could do this by building up the brown shade to create a beautiful brown smokey eye. All in all I think these are a great value and I would definelty look to pick some more up. 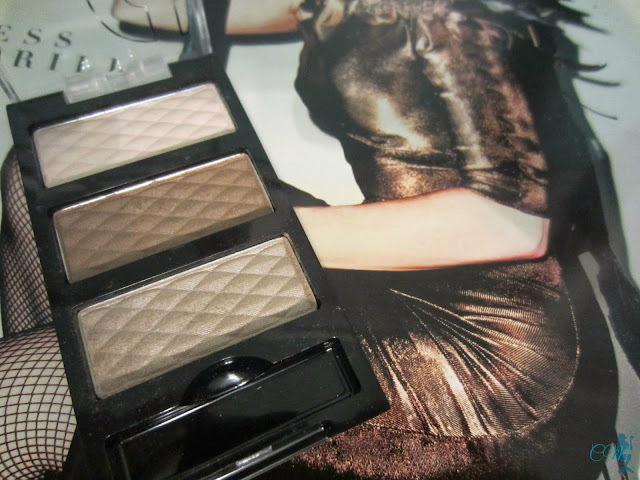 Have you guys tried any of the NYC trios or eyeshadows? If so what are your thoughts? Hope you all enjoyed and to all my East Coast readers who were affected by the snowstorm stay warm and drive carefully! Check out the Beauty Blog weekend link up! 7 comments on "NYC HD Color Trio Eyeshadow"
ive heard alot about these trios.. im so tempted but ill need to declutter first. OMG I'm now following back! I'm pretty sure the names of these products are half the reason I buy them haha I have one of their palettes called Union Square and a trio in Brooklyn Bronzed. Lol, I saw that when I looked them up online. I really want to try out brooklyn bronzed it looks gorgeous. Thanks for checking it out!